We focus here on the contrast and union of analogue and digital. As the broken innards of both traditional and digital clock parts begin to reassemble themselves from what appears to be total destruction we se a hybrid machine being created, reflecting the salvaging and destruction that is to take place in the film. The pieces will appear to move backwards in time as to allude to the theme of time travel. As we move from disorder to order we will give the audience the pre-emptive notion that these hybrid machines, and the act of salvaging, are the only hope humanity has to escape chaos and destruction. 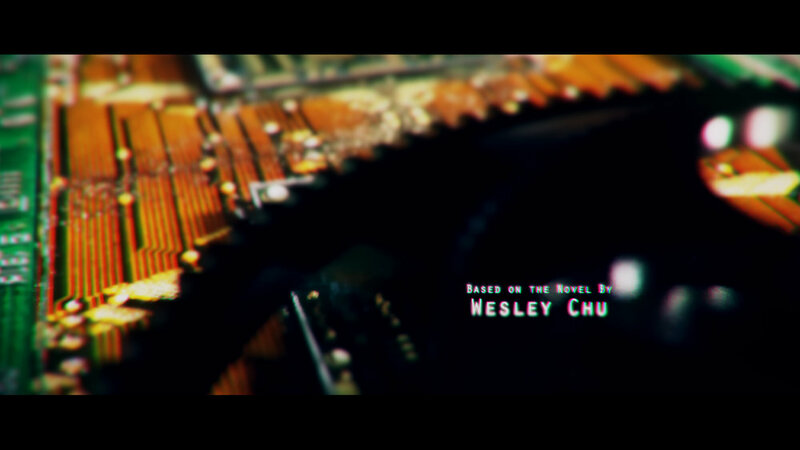 To create an open title sequence that defines the mood of the film, displaying names of key roles (producer, director, etc.) Resolving with the film logo. The story follows a convicted criminal named James Griffin-Mars, who is identified as one of a select group ideally suited for time-travel missions that could delay humanity’s demise. He’s sent to Earth’s past to recover resources and treasure without altering the timeline. On a final mission that will secure his retirement, James meets Elise Kim, an intriguing scientist from a previous century, who’s fated to die during the destruction of an ocean rig. James brings Elise back to the future with him, saving her life, but turning them both into fugitives. The goal of this project is to create a suspenseful and engaging introduction to ‘Time Salvager’. This should be completed through the use of heavy 3D models as well as complex 3D textures and lighting. Contrast between old and new, future and past, and order and disorder, are key in Time Salvager. The color plate should reflect the dark dystopia the film takes place in. Close tight shots are a must for this piece. Technology is also very important, as well as the contrast between analog and digital. In the world we are creating, time travelers salvage resources from the past, so the concept of a decaying world as well as the effect of time, need to be a driving point of this piece. Transitioning from analog to digital, then to decay, then perhaps a melding of the two. It is essential to for the audience to be drawn in and question all the aspects of the piece, while still leaving Easter eggs or foreshadowing hints of what is to come. A high level of design is expected, morphing abstract and realism to immerse the viewer into an experience worthy of a Michael Bay film. Michael Bay films have and average gross of $183,028,402, and the total gross for all his films is $2,196,340,820. They are incredibly high end. 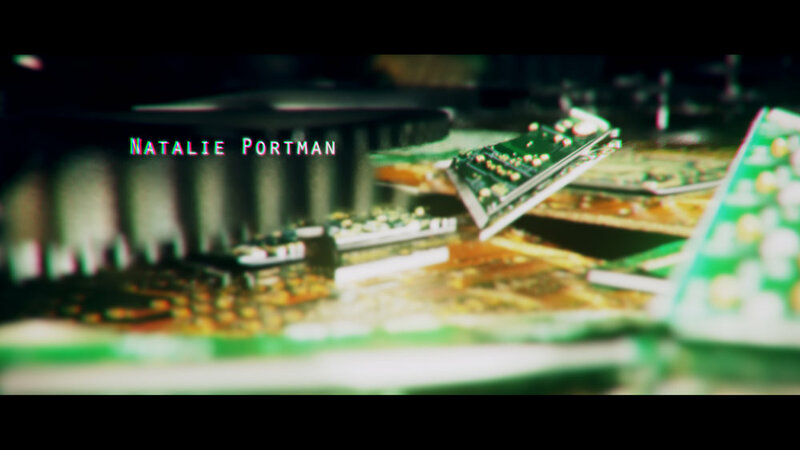 This title sequence should reflect that. Michael Bay is known for heavy usage of CG, and a seamless integration into a highly believable world. It is important that this piece brings us into this world and doesn’t detract from it. This is a Michael Bay film financed by Paramount. It is likely the movie will be rated PG-13 just as the many other Michael Bay Films. 10 – 65 years old. Concept and Styleframes: (Must Show a strong level of complexity to be approved) Create 2 Concept statements, presentation of style frames for each concept. Including a revised, updated logo. Storyboard and Animatic: Storyboard frames depicting dev. of concept, edited into an animatic. First Pass of Animation: Full animation very rough timing, including end logo tag with music. Second Pass of Animation: Refined motion, timing, compositing, textures and lighting. Final Pass: Final quality animation, with finished sound.